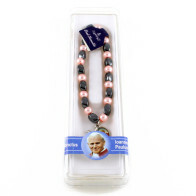 Send a free rosary to anyone who needs one! 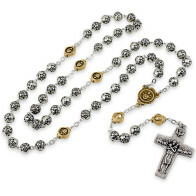 Shop our Rosary Beads selection. 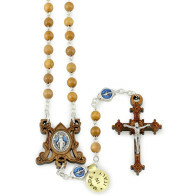 We carry quality Italian Rosaries and Rosary Necklaces for every test and budget. 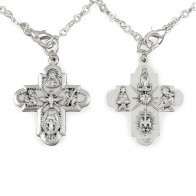 Buy Catholic Jewelry with confidence; we stand behind our products with 100% money back guarantee. 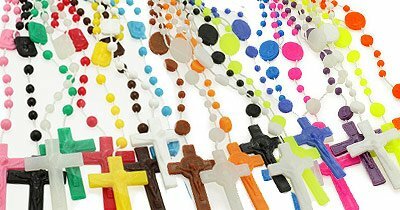 Plastic Rosaries offered in bulk or individually, made of high quality certified food grade nylon. 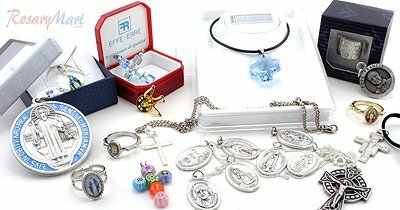 We offer the largest selection of plastic rosaries at the best prices. 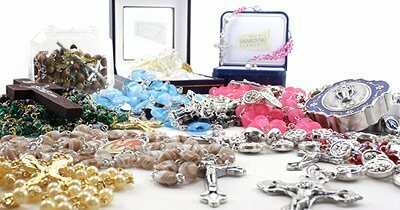 Rosary Bracelets, large selection to choose from. 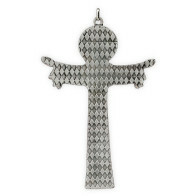 Looking for inexpensive Rosary Bracelets or Bracelets with Sterling Sliver and Swarovski Beads, we carry them all. 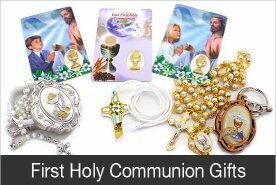 Catholic Gifts for All Occasions: First Communion Gifts, Confirmation Gifts, Lent and Easter Gifts , Baptism Gifts, Christmas gifts and more. 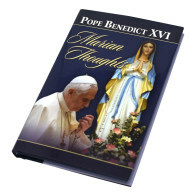 Catholic Books, Bibles, Prayer Booklets, Prayer Cards, Greeting Cards, Children’s Books and more. 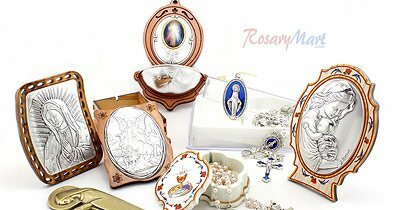 RosaryMart is well recognized online Catholic gifts store which has been serving customers around the globe since 2001. 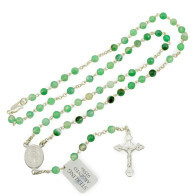 We offer large variety of rosary beads, rosary bracelets, rosary necklaces, crosses and crucifixes, medals, pendants prayer cards, and other catholic gifts, and collectibles. 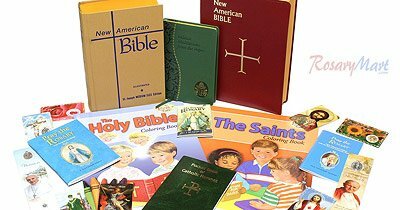 Our book and bible selections include various titles in English and Spanish and books for kids. 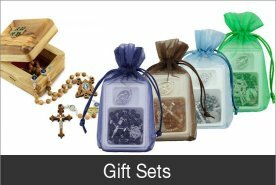 Looking for sacramental gifts? 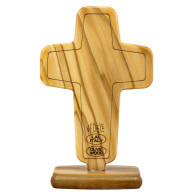 We offer a variety of First Communion gifts, Confirmation gifts, and Baptism gifts. 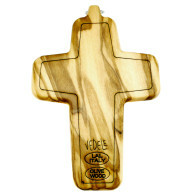 Our selection features products from the USA, Italy, Portugal, Poland, Brazil and other countries with catholic traditions. 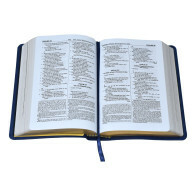 We are dedicated to provide our customers with quality products at reasonable prices, and an outstanding customer service. We hope you will have an enjoyable online shopping experience at our website! Orders placed by 2pm PST are shipped the same day for quick delivery. We stand behind our products. We work directly with some of the leading Italian manufacturers. Not satisfied or made a mistake? You may return your order with our easy not restocking fees policy. 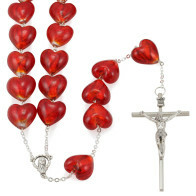 We know rosary beads. 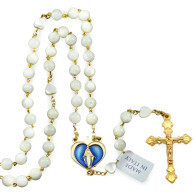 We have been importing rosaries, and catholic gifts since 1997. We have in-house customer service ready to help you with any question that you may have. 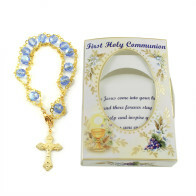 We have one of the largest rosary and rosary bracelets selection. 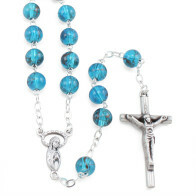 Plastic Beads or Swarovski Beads Rosaries we carry them all. No matter where you are located, Canada, UK or Australia, we will deliver your order. 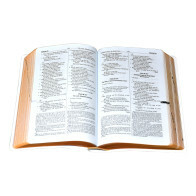 We have thousands of satisfied customers around the globe.